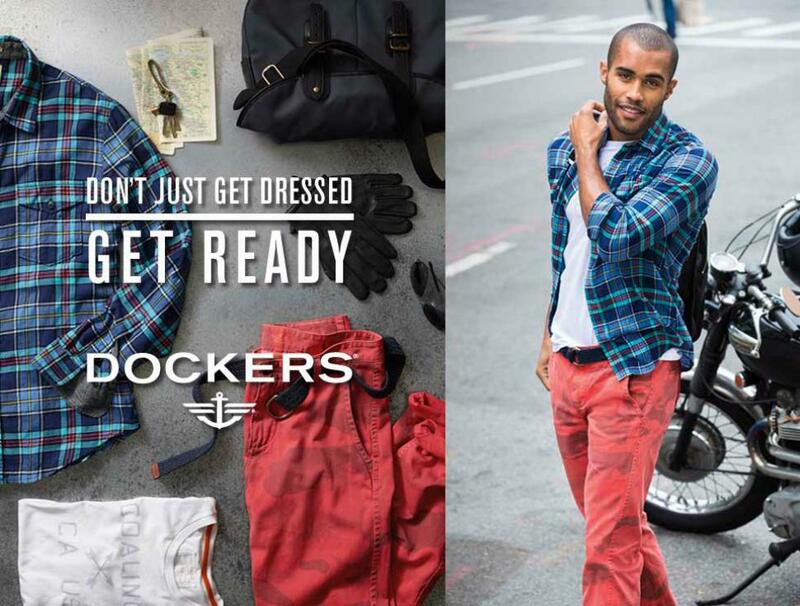 The Dockers® Brand has embodied the spirit of khaki for more than 25 years. 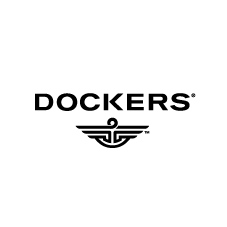 Since their introduction in 1986, Dockers® has been perfecting khakis and the essential goods to go with them all over the world. No compromises in quality. Just versatile, essential style. Day to night. Monday to Sunday. Wearing the pants has never looked so good.